? Add New Books Detail. ?View the Issued Books and available books . ?Remove the members and books. 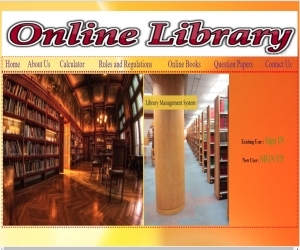 ?Student login page where student can find books issued by him/her and date of return.
? The project has a wide scope, as it is not intended to a particular organization. 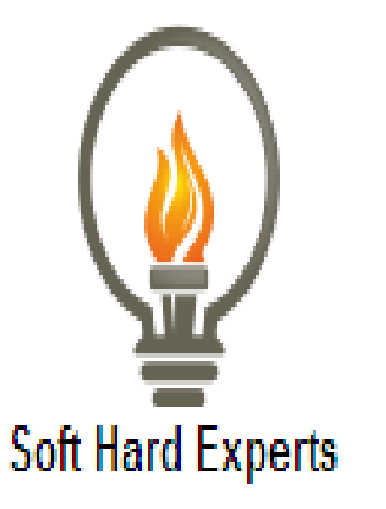 This project is going to develop generic software, which can be applied by any businesses organization. More over it provides facility to its customer. Also the software is going to provide a huge amount of summary data. Application : The Proposed system ensures the complete freedom for users, where user at his own system can logon to this website and can book his ticket. Our proposed system allows only registered users to book the tickets, view timings and cancel their tickets. In this Proposal the entire work is done on online and ticket with id is also provided for passengers as a print document. Here passengers can send their queries and suggestions through a feedback form.